a consultation will shortly be launched on the proposal for charge points to be installed in all newly built homes in England, where appropriate, and for new lamp-posts to include charging infrastructure. That certainly addresses some of the concerns about off road charging points. However we are still to see regulations under the Automated and Vehicles Act 2018 which would bring uniformity to charging access and investor confidence. 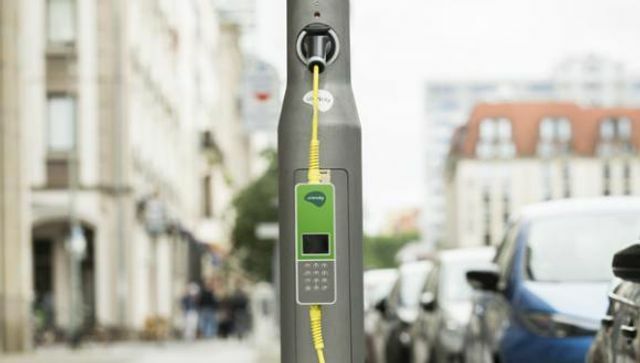 The £400m public-private Charging Infrastructure Investment Fund will see thousands more electric vehicle chargepoints installed across the UK.